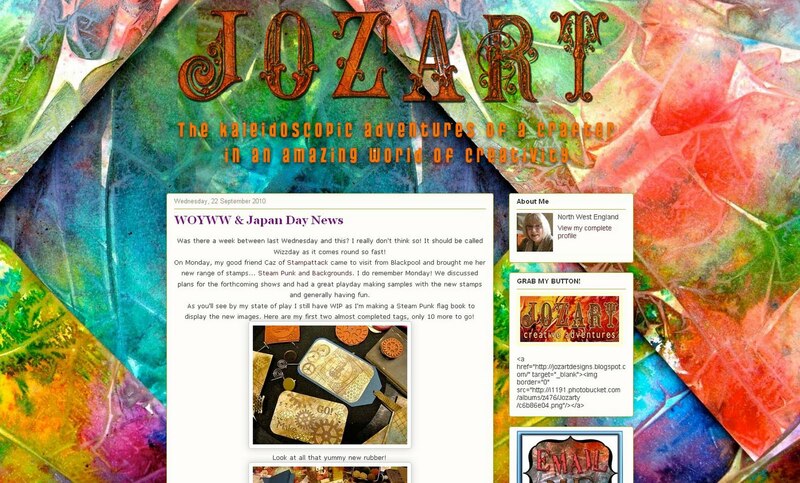 Just finished JoZart's new blog design! Such fun! 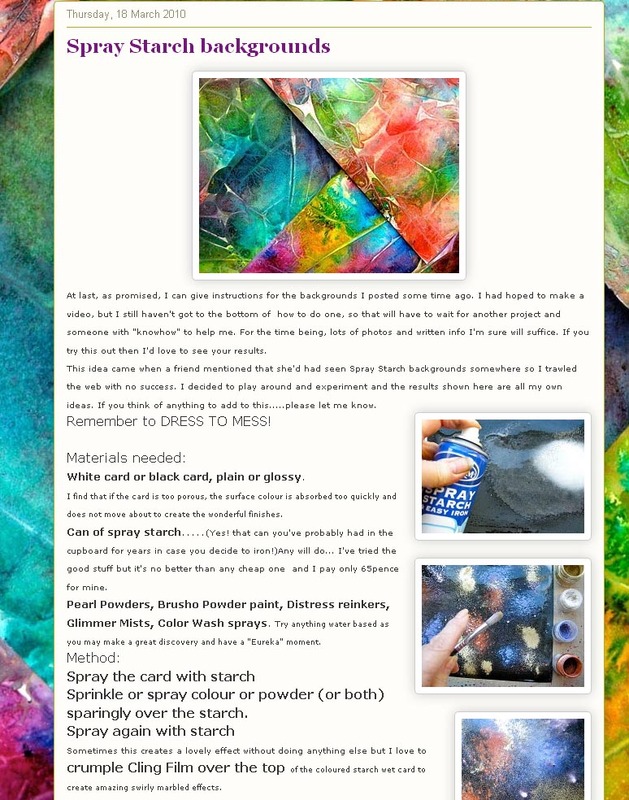 Jo loves colour - so I went to town - the background and buttons are all taken from Jo's own spray starch backgrounds. So not only did I have a fun time working with the images, I learnt something new as well! 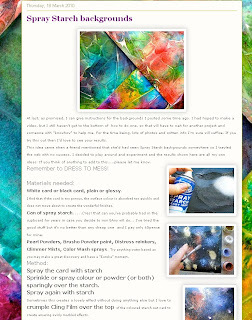 Now her new makeover is all done, just in time (I finished it earlier this afternoon) and I've made a Spray Starch Backgrounds tutorial button for the sidebar, I'm a happy bunny! What a fabulous background, just love the colours. 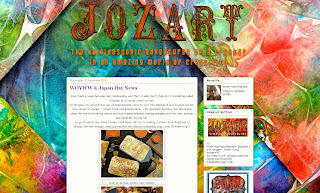 At least I know who to come to now, if I need something new and vibrant.